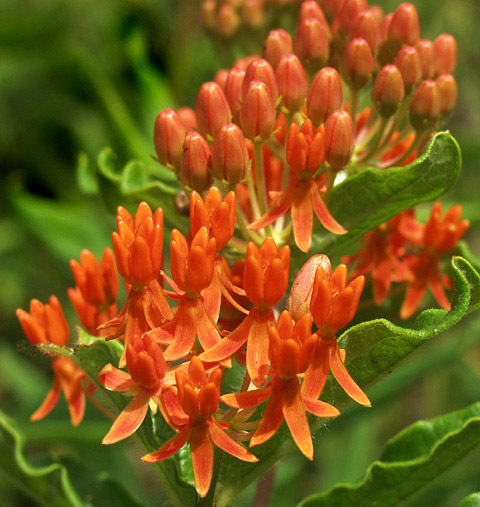 This wildflower is a member of the milkweed family and produces thick, almost waxy appearing petals. This is a favorite plant of butterflies. Very nice saturated colors and fine composition - Good work !!! very beautiful, i love the color. Thank you my Dear Sandra.